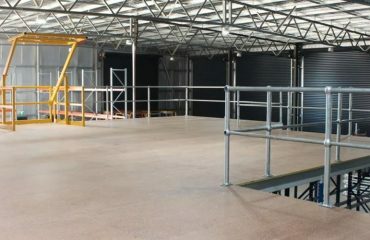 Total of 5 adjoining bays with 5 levels per bay. 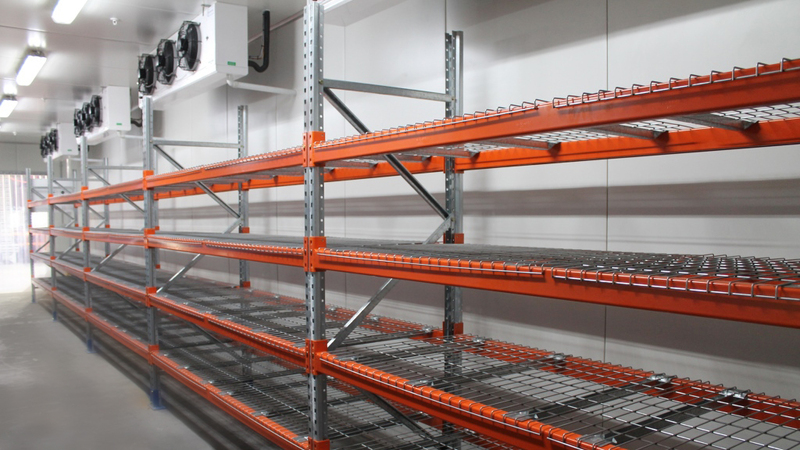 This CLS has a capacity of 250kg per level, is designed & manufactured in Australia & is aesthetically pleasing. Total of 5.5 adjoining bays giving a total length of approximately 15m. 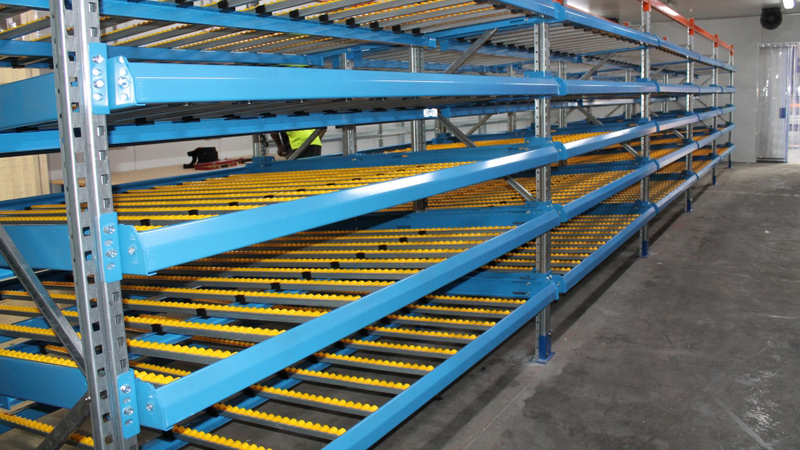 Each bay was 2600mm Long & was fitted with heavy duty mesh shelves. This system complies with the current Australian Standard AS4084-2012. 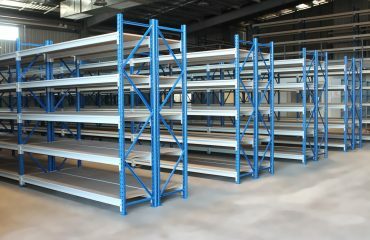 Total of 9 bays coolroom specified shelving. We used double lug connectors on beams for strength and rigidity & wire shelves for easy cleaning. 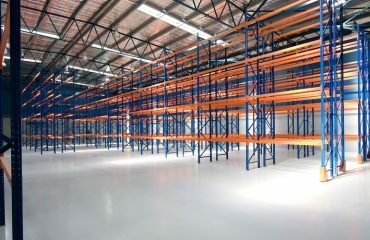 This system is manufactured in Australia & meets the necessary standards. 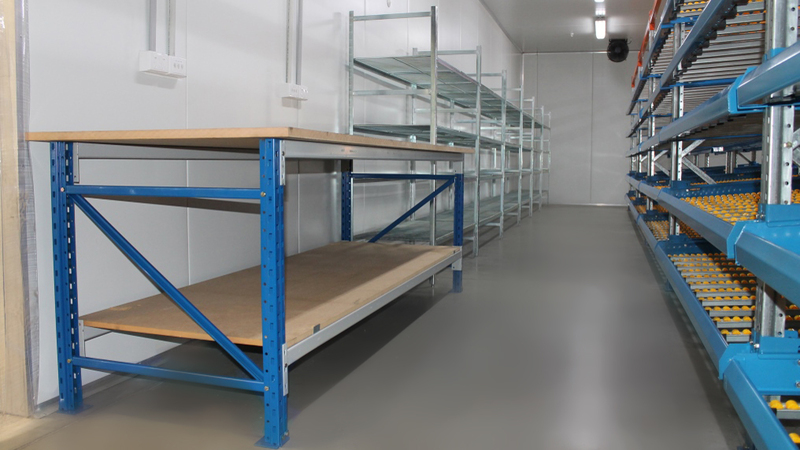 Using Standard quality components such as the ready-made frames & beams of our LS600 Longspan Shelving System we created a medium duty workbench that is not only extremely cost effective, but also very sturdy with load capacities of up to 500kg UDL with our 25mm MDF workbench tops. Bench size 2600L x 900W x 900H with an additional base storage shelf.